London definitely has a scarier side this Halloween with loads of events and activities for young and old, bursting with great events for you to get your fangs into. From haunted venues, spooky spots and bone chilling attractions, there definitely is something for everyone. 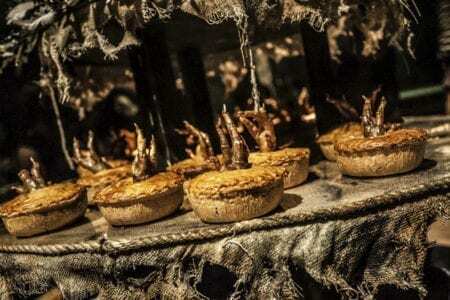 Roald Dahl’s horrible characters invite you to a gruesome banquet – full of glorious and ghastly treats in one of the spookiest venues in London. 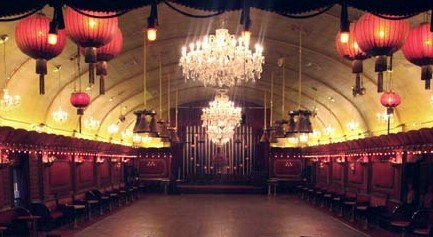 If films are more your thing, then check out the Rivoli Ballroom in SE4. They are showing “Halloween” 1978 starring Jamie Lee Curtis on the 27th Oct. Tickets are still available at the time of writing, but The Shining on the 28th is already sold out. Sky High Screams – the fabulous Sky Garden is hosting a fancy dress party on Sat 29th Oct. Party until 3am 35 floors up in an exclusive spooktacular party. With live music from Juke Joints and The Souls Jest until midnight followed by renowned London DJs until 3am you are sure of the best paranormal party in town. you could even be named the best (Halloween) dressed and win a dinner for two in one of Sky Garden’s prestigious restaurants. If you prefer to spend Halloween in a dark room full of strangers, there are some great shows; Attack of the Giant Leeches at Etcetera Theatre in Camden, Murder Ballad at the Arts Theatre in Covent Garden, or Days of the Dead at the Old Operating Theatre Museum to mentions just a few. 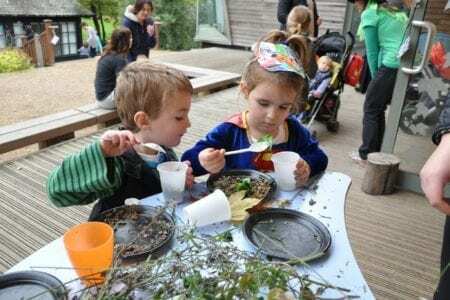 For something altogether quieter, why not take the children to the Education Centre in Hyde Park on Wednesday 26th Oct and Thursday 27th Oct for a Discovery Day – Hair-raising Halloween. Dare to explore the ‘feely boxes’ in the witches den, create a magic potion, make a bat mask and explore a hair raising nature trail to discover hair fascinating facts. Entry for this is free. 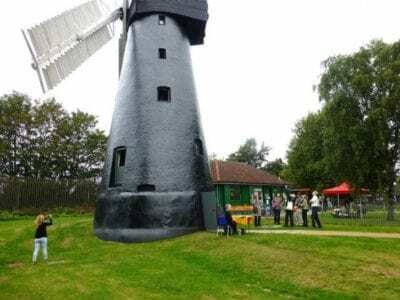 Or you could head off to Brixton – Brixton Windmill is holding their spooky event on the 30th Oct, with scary stories, pumpkin carving and frightening face painting. 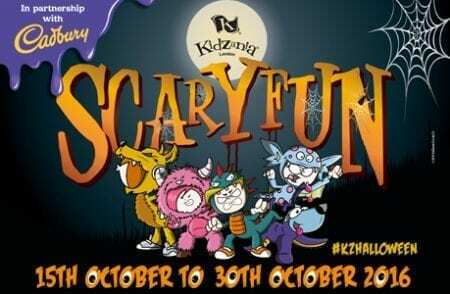 Kidzania in Shepherds Bush has a Tricky Treasure Trail from 15th to 30th Oct. Activities here are in partnership with Cadburys, so expect some treats along the way! It’s not cheap – a family ticket (2 adults 2 kids, or 1 adult 3 kids) is £88 for the day.